When you need more than a fancy piece of leather. 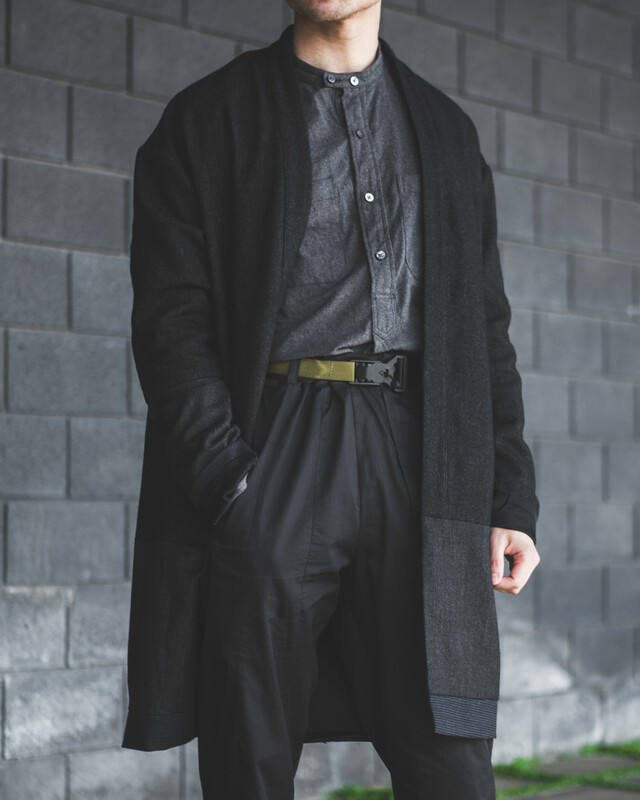 A belt tends to be one of those thoughtless accessories that even when luxurious, is still mostly an afterthought. At the very least you just want it to match your outfit, but at the end of the day it&apos;s just some piece of leather that&apos;s holding up your pants. 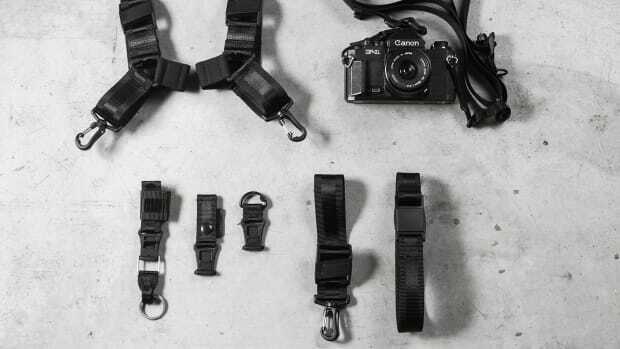 DSPTCH is taking that idea further with an upgraded version of their Utility Belt that turns the accessory into something much more. 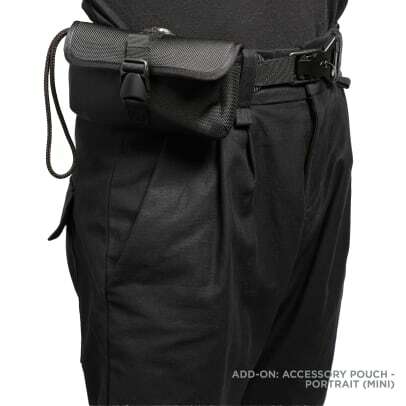 Think of it as Batman&apos;s Utility Belt, but translated into a function-first item, but one that can be easily styled as a high-fashion accessory. 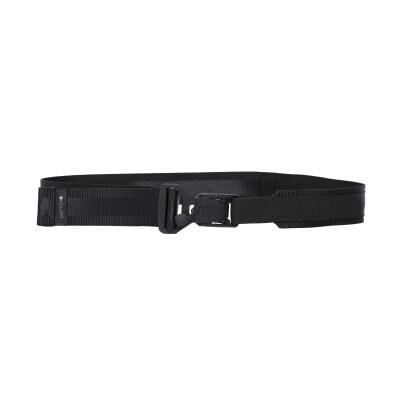 The belt features a Fidlock 25/40 V-Buckle so you can quickly attach and detach and a built-in D-Ring makes it easy to connect accessories such as keychains or even DSPTCH&apos;s own pouches. 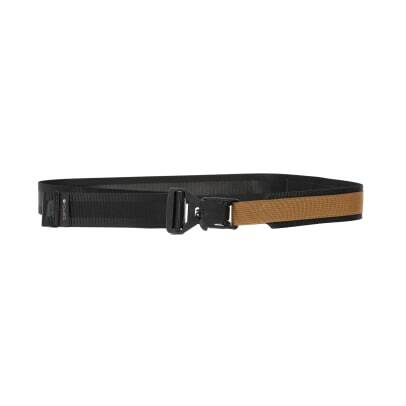 The interchangeable system can hold your keys, AirPods, transit cards, and more. 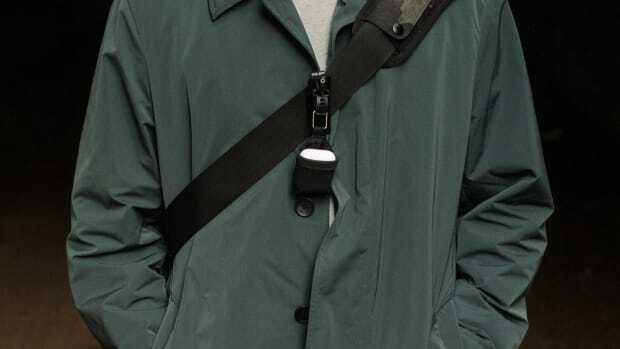 The San Francisco brand adds some must-have upgrades for their bags as well as some essential standalone pieces. 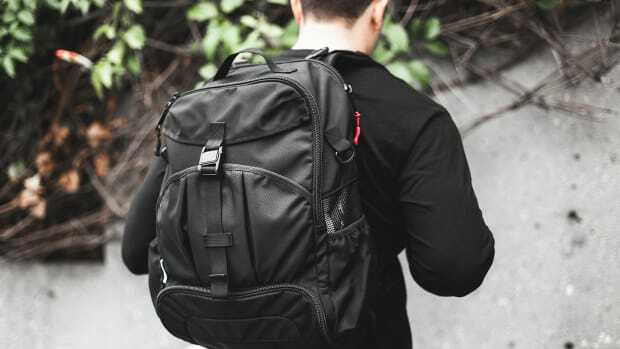 Pack everything you need for work and the gym.